May Bank Holiday weekend hosts the ultimate hair and beauty experience. Europe’s biggest showcase for Afro Hair & Beauty is back, taking place on May 25th and 26th 2014 at the Business Design Centre, Islington. The Mixup are offering one lucky reader the chance to win a pair of tickets to the Afro Hair & Beauty Show Live. 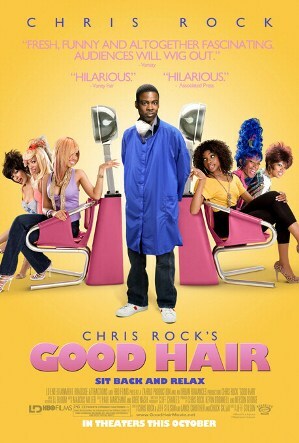 We will also be throwing in a copy of Chris Rock’s hilarious and critically acclaimed documentary ‘Good Hair‘.